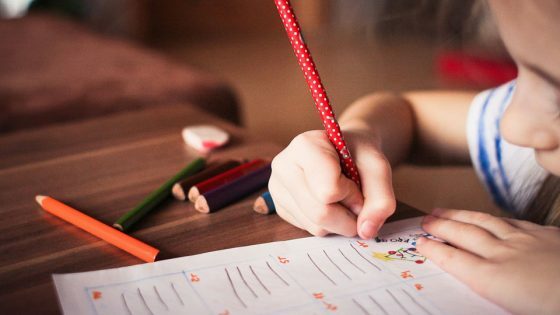 Organisations that provide and commission adult social care services have been invited to bid for a share of £4.8m to roll out local digital projects on a wider scale. 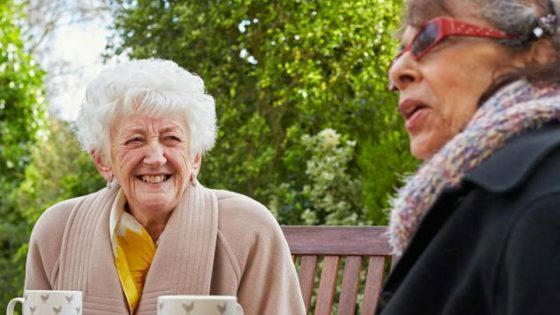 Applications for the Social Care Digital Pathfinders grant are open for existing products and services that have already been piloted in small local areas, or have a strong evidence base, with the view to implementing them on a larger scale. 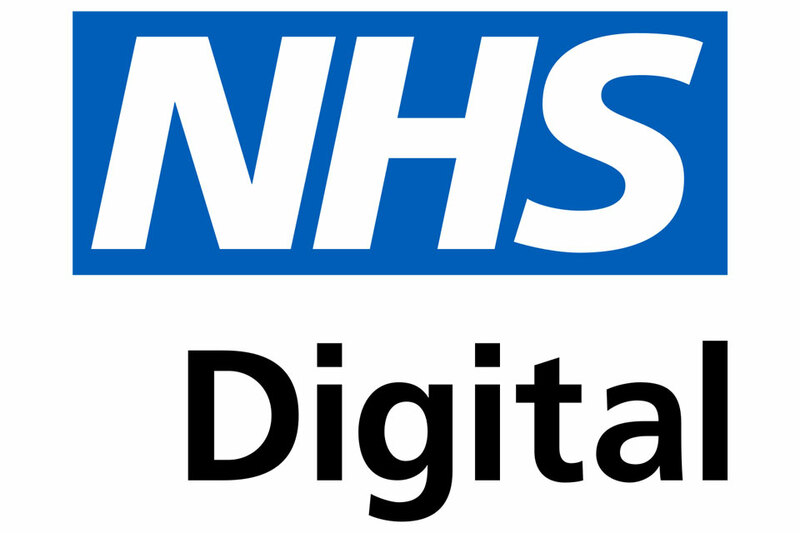 The investment, part of the NHS’ Digital Transformation Portfolio, is managed by NHS Digital. There will be two webinars on Wednesday 10 April and on Monday 29 April for potential applicants to ask questions. Email scp.general@nhs.net for more information and to book a place.